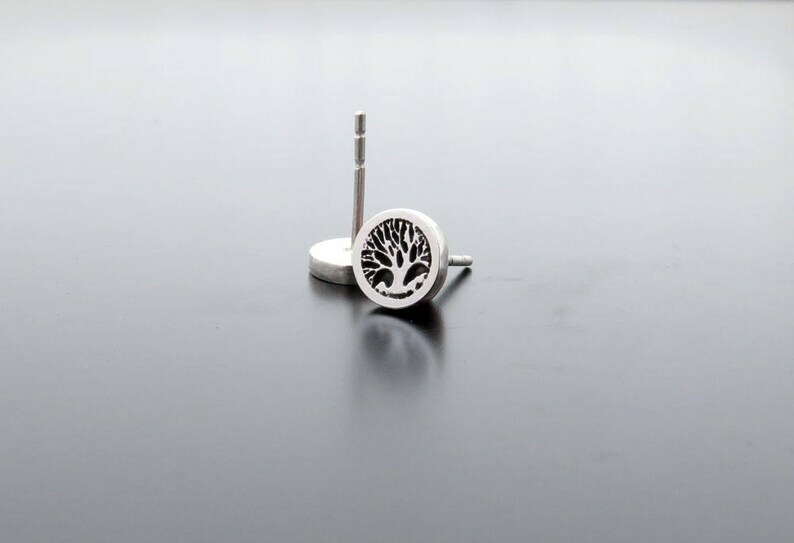 Small sterling silver earring studs with tree and roots, the silver is solid 925. Tiny and special silver earring posts with tree image. 💝 This listing is for pair of studs with tree and roots.